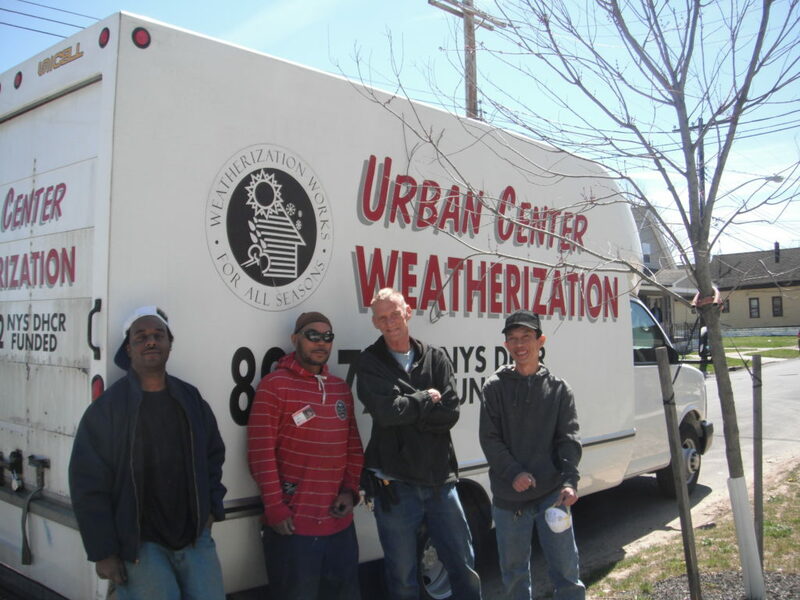 The Matt Urban Center Weatherization Program provides services to income eligible renters and home owners in the East Side of Buffalo. A household whose income is less than 60% of the State median income guideline is eligible for weatherization services. A household that has at least one member who receives public assistance, food stamps, or Supplemental Security Income (SSI), is considered categorically eligible for service. Participation in this program does not affect any benefits, income or ownership rights. Click here for income guidelines. The area covered by the Matt Urban Center for this program is the East Side of Buffalo. Click here for a map of our weatherization service area. 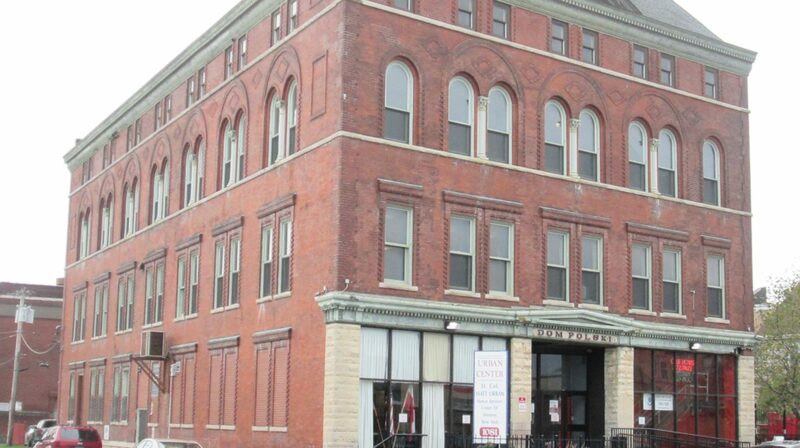 This program is funded by the U.S. Department of Energy through the New York State Homes and Community Renewal. Additional funds are procured through the U.S. Department of Health and Human Services.